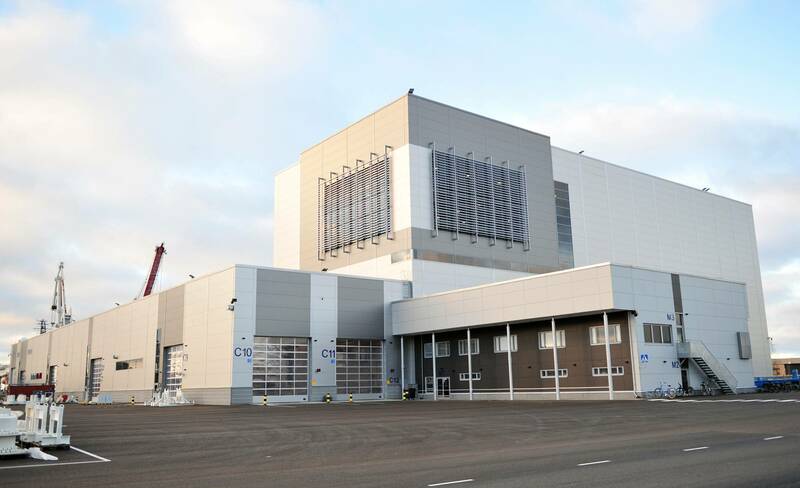 Rolls-Royce completed a nearly $65m upgrade and refurbishment of its thruster manufacturing plant in Rauma, Finland, consolidating production over a single site. 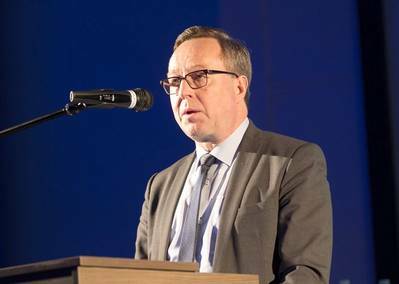 The plan to overhaul the site started in 2016, and after nearly three years the refurbished site was officially opened on January 22, 2019, with a ribbon-cutting ceremony performed by Finland’s Minister of Economic Affairs, Mr Mika Lintilä. 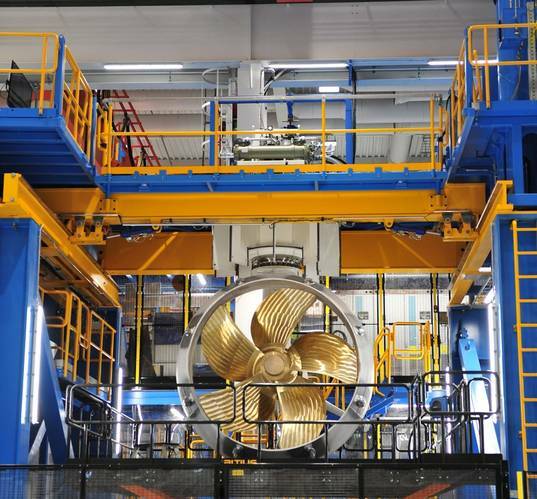 “Our azimuth thrusters are one of our most important products, providing mission critical power and propulsion for some of the largest floating objects on the planet,” said Mikael Mäkinen, Rolls-Royce, President – Marine. The investment included the complete rebuilding of the site’s existing production hall, along with the building of a new, 35 meter high hall with 40t, 80t and 200t lift capacities for the manufacturing and testing of thruster units in all size ranges. Mika Lintilä, Finland’s Minister of Economic Affairs, officially opened Rolls-Royce’s refurbished thruster manufacturing plant in Rauma, Finland, on January 22, 2019. “By consolidating and optimizing our thruster production processes we are in a better position to facilitate the markets we serve, particularly the offshore sector which we see beginning to emerge from its downturn,” said Mäkine.